Team Lakay will be coming to Tokyo, Japan in full force when ONE Lightweight World Champion Eduard Folayang and ONE Bantamweight World Champion Kevin Belingon defend their respective World Titles at ONE: A New Era. 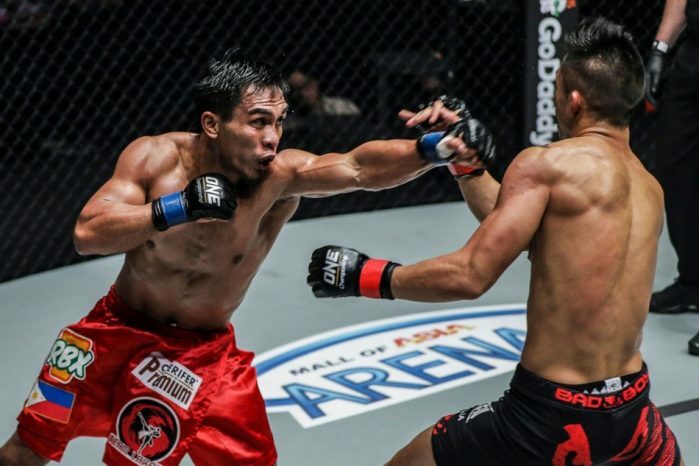 Folayang is set to duke it out against local hero Shinya Aoki in a highly-anticipated rematch for the ONE Lightweight World Title in the main event. Belingon, meanwhile, will defend his ONE Bantamweight World Title for the first time as he wraps up his trilogy against old rival Bibiano “The Flash” Fernandes on the same card, which takes place at the Ryogoku Kokugikan Sum Hall on March 31. 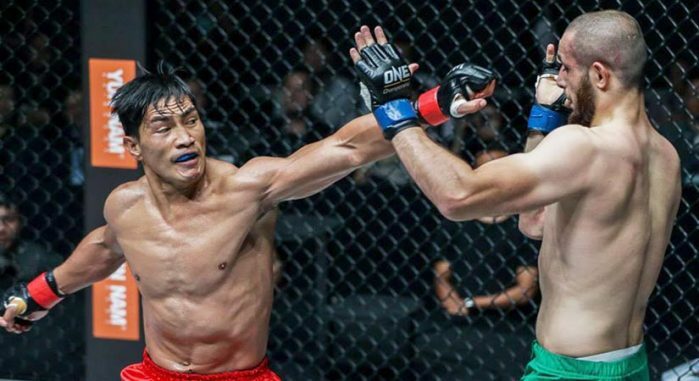 For Eduard Folayang, it is truly an honor not only to be in the main event of ONE Championship‘s debut in “The Land Of The Rising Sun,” but to also prepare and represent The Philippines side by side with one of his best friends. “I am very happy to be the main event at ONE: A New Era. Any athlete would want to headline this card, so I am just grateful to ONE Championship for giving me the opportunity to showcase my skills in the main event,” Folayang said. So far, 2019 has been tough for Team Lakay. It has not been an ideal start for the squad, as the Baguio City camp has lost two of its four World Titles it won last year in just a span of a week. That is why Folayang and Belingon will be working doubly hard to leave the Japanese capital with the belts strapped firmly around their waist, even after battling two legends of the sport. 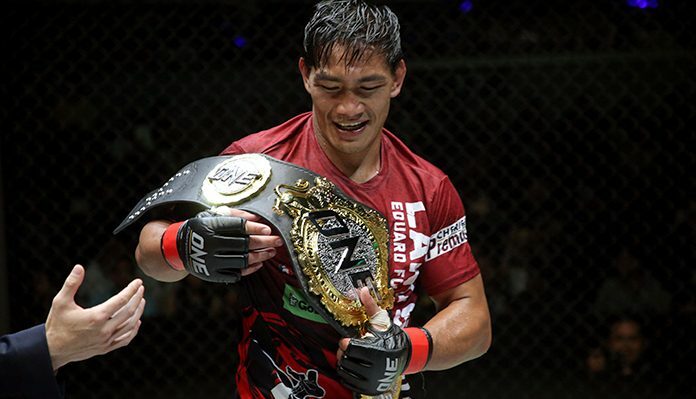 Do you think Kevin Belingon and Eduard Folayang will leave Tokyo with their belts?